Junior guard for the University of Richmond, Jayana Ervin, is a go getter who is breaking down barriers in an effort to beat the odds. At the young age of 21 Jayana has a knack for facing adversity head on and overcoming it. At 18 years old Jayana made a commitment to herself to move across the country to continue her education. However, this did not come easy to Jayana. Jayana is from the state of Washington where she played on her high school basketball team, but just like many seniors in high school, she found herself in her final season with ZERO offers. 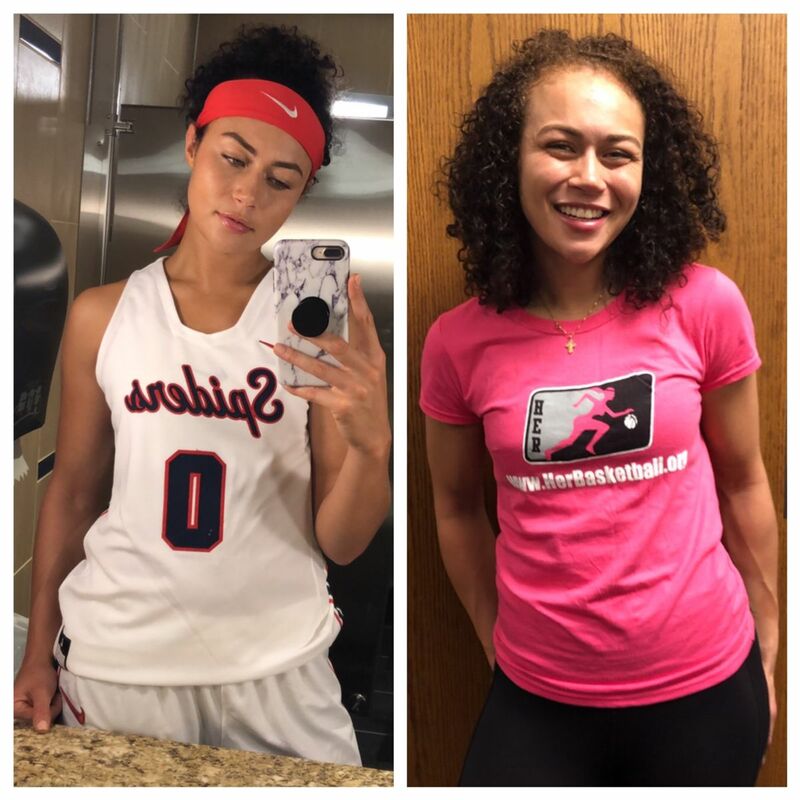 Now, she is a twenty-one year old, junior guard for the University of Richmond on an athletic scholarship, with an Associate’s Degree in Business Administration. Jayana is currently in a program at the University of Richmond, called PPEL (Philosophy, Politics, Economics, and Law) and is set to graduate with a Bachelor’s degree in 2020! Of course, Jayana does not stop there! After receiving her bachelor’s degree next year, Jayana plans to attend law school, in order to begin her career as either a lawyer, or she plans to go into politics. Jayana says, “I definitely want to be a voice for people who can’t use their voice.” Perseverance is what separates you from anyone else. Anyone can have talent. Lots of people are smart, but when things don’t go according to plan it doesn’t mean change the plan, it just means change the path. Jayana is such an inspiration at such a young age because she stays the course, no matter what. When the road is blocked, Jayana takes a detour. Jayana is the epitome of beauty, brains, and BALL(H)ER.